The National Gallery has confirmed that its 12-year funding relationship with Shell has ended after the Anglo-Dutch oil company decided not to renew its corporate membership earlier this year. The National Gallery has been repeatedly targeted by campaigners over its links to the fossil fuel firm. The end of the relationship was confirmed after a Freedom of Information request made by campaigns and research organisation Culture Unstained. 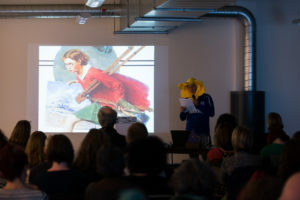 The request revealed emails between Shell and the gallery which outlined the company was not renewing its corporate membership of the gallery ‘in order to focus on our work to inspire the next generation of engineers through our STEM (science, technology, engineering and maths) education programmes’. He added that it was “deeply concerning” that the National Gallery hadn’t “ended the partnership years ago on ethical grounds”. Garrard also criticised Shell’s move into supporting science-related events, singling out the company’s sponsorship of the current ‘Electricity: The spark of life’ exhibition at Manchester Museum of Science and Industry. Shell’s involvement has already led to three partners in the Manchester Science Festival pulling out in protest. 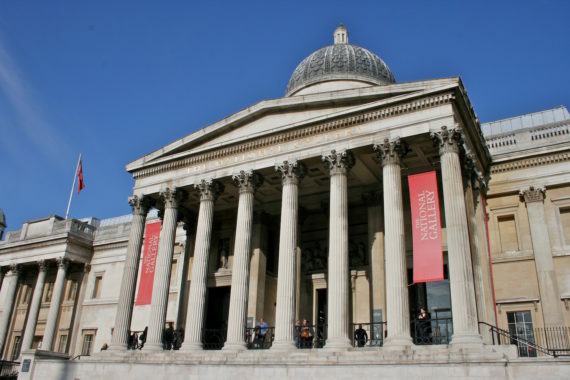 Clara Paillard, president of the culture group at the PCS union, said she was “delighted” that Shell has ended its corporate partnership with the National Gallery. 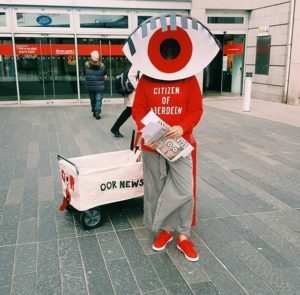 In August, Amsterdam’s Van Gogh Museum ended its 18-year relationship with the firm, a move welcomed by the activist group Fossil Free Culture NL. 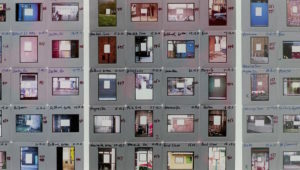 In the same week, two other major Dutch museums also ended partnerships with the company.